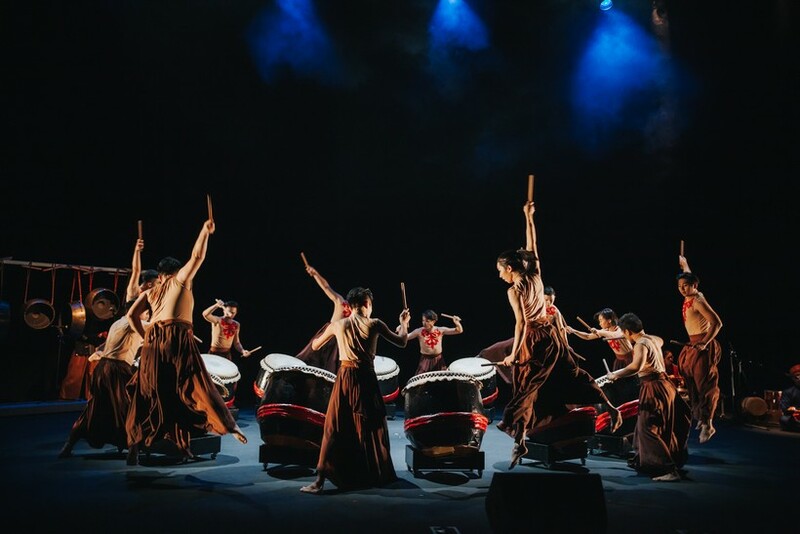 HANDS Percussion have always been at the forefront of the performing arts scene in Malaysia, both committed to innovation while staying true to their roots. 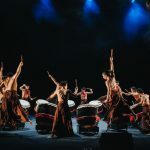 Founded by Bernard Goh over 20 years ago, the group has created some of the nation’s most memorable multi-disciplinary performances, grounded in drum styles but experimenting with a wide range of instruments and technology. This month HANDS will be staging a fundraising concert at the Damansara Performing Arts Centre. Over the course of 90 minutes they will be presenting a range of favourite pieces including JU4 JI2, Legacy of Passion, Rhythm Ride, Drumbeat Inferno and a Gamelan section which will feature guest artistes, Zamzuriah Zahari and Evelyn Toh, on vocals. Also joining them on the the weekend will be refugee kids from Fugee School. Help HANDS continue pushing boundaries and elevating the scene by supporting them on this weekend! HANDS have also partnered with Royal Selangor, the world’s foremost name in quality pewter, which has produced bespoke tea caddy’s just for the event. Those who donate RM3,000 will receive one of these limited edition beauties, along with 4 VIP tickets to the show. Those who donate RM2,500 will receive one tea caddy plus 2 VIP tickets.